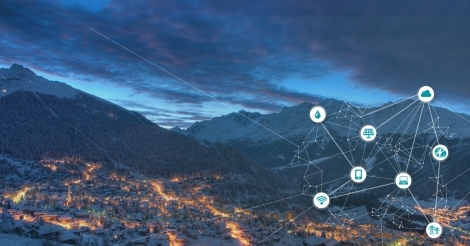 28h hackathon to find innovative solutions to bring forward energy digitalization. 9 and 10 November in Valais. An all-inclusive days, registration is free and up to CHF 25'000 prize money to be won! We're looking for nerds, developers, designers, engineers and innovative minds. Join us for this unique experience where you can test your ideas and abilities!